With peace of mind as standard, Property owners insured by Trust have found the right insurance broker to handle their assets. Trust Insurance has the ability to offer packages to insure individual residential properties, blocks of residential properties, commercial property lets, vacant properties and properties held in trust of pensions. Combining our industry expertise and competitive rates with our selected quality insurers we are pleased to offer standalone and portfolio insurance programmes. Call us now on 01604 492644 or complete our online quotation to find out more. 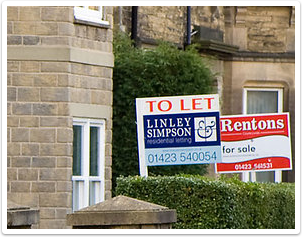 Cover can be extended to include Landlords Contents substance and Loss of Rent.